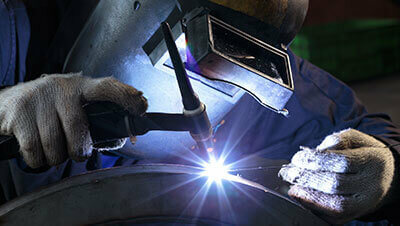 We specialize in welding and metal fabrication and provide services throughout the United States. All of our welders are structurally certified. Here at Hietpas Welding we handle several metals and provide services to meet your every need. 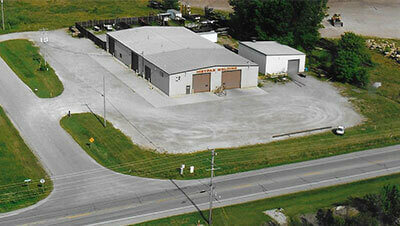 Hietpas Welding Inc. has been serving the Fox Valley Community since January of 1983. 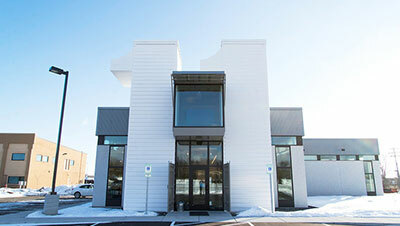 We offer welding, machining services, complete fabrication services, blacksmithing and more. We are proud of the quality that goes into every job we do. Check out our portfolio.